Cheating in Video Games & The Blame Game | Nerd Much? A few popular game developers have recently been cracking down on cheating in their games. 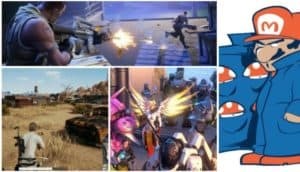 It started with temporary bans, then permanent ones, and finally accusations of crimes committed in games like Overwatch and PUBG. The cases are currently in court, but if these individuals are found guilty, there will likely be jail time – depending on the country the accused is from. Needless to say, it is rather clear that cheating in video games is officially a crime in most cases. 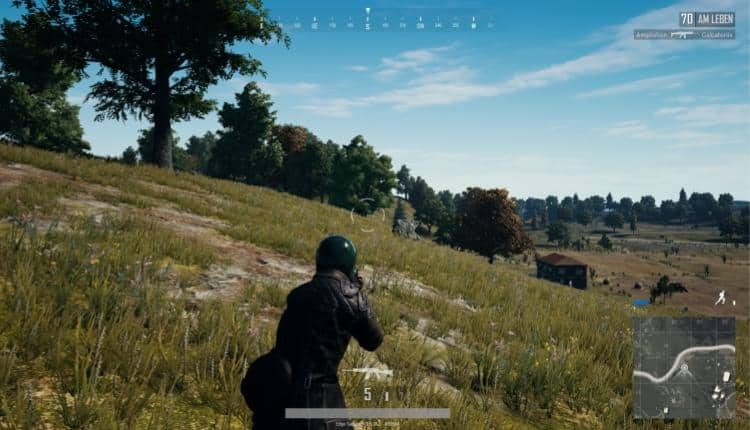 Despite this, cheating remains prominent among certain gaming circles, many of which are still promoting the use of cheats. Most of the bigger names in gaming news sites are guilty of posting cheats, cheat codes, mods, and exploits. 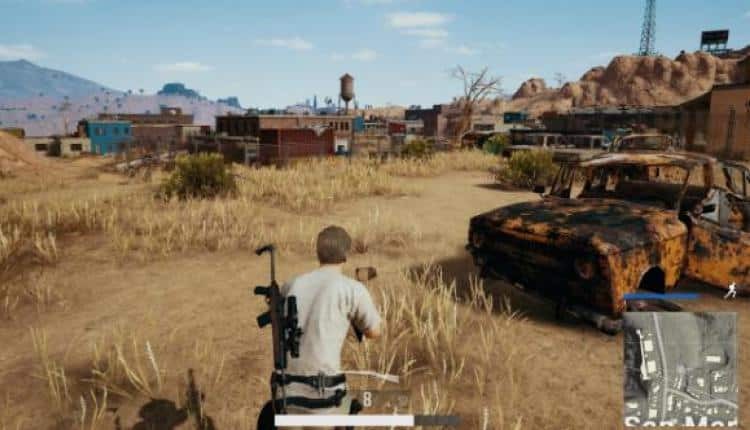 Some of these are not illegal, as game developers have defined cheating as the act of altering the game’s code to gain an unfair advantage over other players. This is often done with the use of cheat programs or software. That said, telling the difference between the different kinds of “cheats” can be difficult. 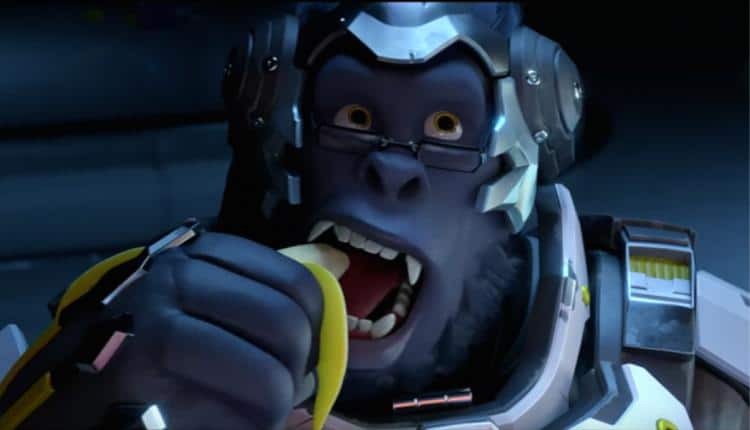 If you type in something like “Overwatch cheats” into a Google search bar, you are going to find a variety of results and not all of them will land you in jail. Legally speaking, cheating is as vague as gaining an unfair advantage over other players, sometimes through the use of tools and tricks. Or rather, anything that can be put under the word subterfuge. This definition gets sticky when some games have cheat codes, exploits, and mods. These are not necessarily cheats so much as skillful play, finding an oversight in the game’s set-up, or creative ways to alter gameplay. Sites like IGN, for example, often post cheat codes, which are physical commands inputted into a game (usually in single-player mode only) for certain advantages, like infinite lives or big head mode. Admittedly, most games within the past decade or so are not using these anymore, and cheat codes like these are more there for the easter egg aspect of gaming instead of giving players a true advantage. What’s more, these codes are typically only for single player modes and do not provide any sort of advantage in multiplayer games. Some, like GTA5, are still using them, but they have gone out of fashion as developers work against cheaters who use such methods in multiplayer settings, or games with online components, as most are these days. Posting about cheat codes is not necessarily promoting the use of cheats. However, cheat codes do come from an old perspective that cheats are okay, sometimes even encouraged by developers in a tongue-in-cheek sort of way. Some sites, like Cheat Code Central, have decided to “evolve” their definition of “cheats” into exploits. They do not post long lists of cheat codes anymore because most games do not have them. Instead, we see ways to take advantage of a game’s rules and better strategize our gameplay. Exploits still play by the rules of the game, as nothing outside of the game is added or used to gain these advantages. In Dark Souls 1, for example, there is an area in the Darkroot Garden set up in such a way that killing powerful enemies is a matter of luring and pushing them off a cliff. It is an easy way to farm souls without too much effort and it is merely the fault of awkward environmental design. It may or may not have been intentional, but it is not considered cheating so much as taking advantage of a game’s flaws (if they should even be considered flaws at all). In other games, exploits might be called strategies or “tricks”. Like in Monopoly, when an experienced player knows it is best to buy as many properties as possible at the beginning of the game. Again, exploits are not cheating. Other sites are far more guilty and have not decided to step away from the evolving conditions of cheating. PC Gamer, unfortunately, is the most obviously guilty because of the rather confusing state of mods (Mods are a foggy grey-area at best). Mods, much like cheating software, modify a game’s code or add to it in some way to create something new in the gameplay. Some mods will fix a game’s glitches, like Skyrim. It took a few years, but fans of the game have gotten to the point where playing the vanilla version (mod-less) is clunky and broken in comparison. Other mods will add new elements to the game, like character skins (or enemy skins), environments, and even weapons. Since Bethesda, the developers behind Skyrim and Fallout, have been very encouraging about the use of mods, is it easy to see how PC Gamer managed to confuse “good” mods with what might be considered cheats; not all mods that alter a game’s code improve the game for everyone. 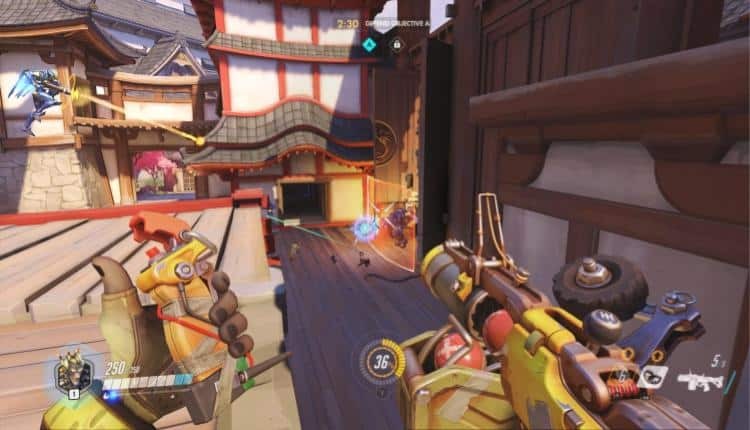 There are mods that can change gameplay, like aim assist, that can either level the playing field between console and PC players, or give some players an unfair advantage and tip the balance in their favor. The latter would be considered cheating, but the former would not. Being able to tell the difference is judged, thus far, on a case-by-case basis by the game’s developers and publishers. Seeing as that judgment might be a little biased, it is up to a given judicial system to suss out the details. Cheating mods or software becomes a larger problem when certain communities encourage the use of them. 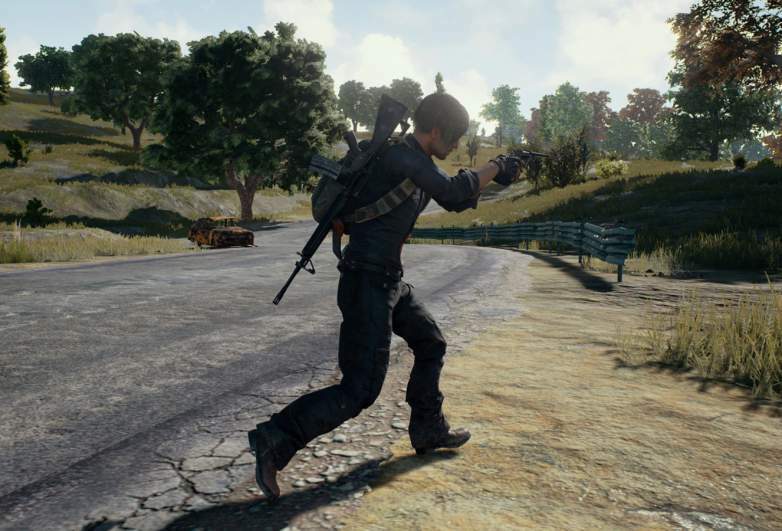 In fact, not long after PC Gamer posted about PUBG developers banning 10,000 cheaters in a single wave, the site posted about a mod for instant healing in PUBG. It is an exasperating contradiction, to say the least. I will not say anything against the journalists themselves, of all people, I understand that it is not always the journalists choice to report on certain things. But when these sorts of mods are spread on such popular sites, it’s frustrating to the core players who aren’t out here getting their cheat on. In fact, both articles are fairly neutral on the matter and do mention the contradiction. Fair news, sure, but it is problematic to report on something that at this point, is considered illegal. It is not unlike reporting on a bank robbery, and then reporting how your audience can do it themselves in the future. Again, mods are grey-areas, at best, and it is difficult to discern the difference between acceptable ones and cheats. At the same time, any developers that have made it clear what they consider cheating, like Bluehole, Epic Games, and Blizzard, should be taken into consideration before posting mods for their games. It could get sticky and most of the sites I have mentioned are well-loved and long-running, and they do not deserve to be stuck in a legal mess because of such easy mistakes. Where should we draw the line when it comes to reporting on cheats, mods, and hacks? Can journalists be to blame for rampant cheating in games? Sound off in the comments below.